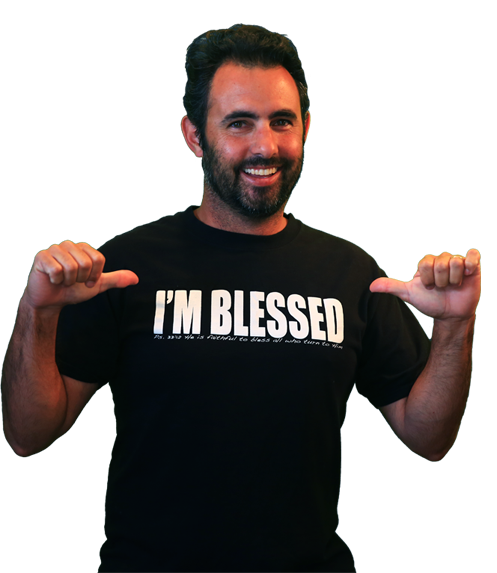 FREE I'm Blessed Tee Shirt! You are here: Home / FREEbies / FREE I’m Blessed Tee Shirt! FREE I’m Blessed Tee Shirt! Just head over here to request your FREE I’m Blessed Tee Shirt!! Be sure to include your address in the note section so you can get your FREE shirt! !